For this hack, a Ruby payload is embedded into an AppleScript and crafted to look like an ordinary PDF file. The fake PDF is then shared with the intended target, who opens it up and gives us the win.... Ultimate Guide to Travel Hacking: Credit Cards Part I My Credit Score is _____. Money Habits Inventory Are you a spender or a saver? This travel guide is for the beginners and professional travelers alike -- whether you have nev And he wants to share his secrets, tips, and tricks. Brandon has written a step-by-step, no B.S. no fluff how to travel to Tokyo, Japan and around the world for free. 1501 ways to reward employees pdf Ultimate guide to travel hacking Travel hacking, in short, is the art of getting more for less. In the context of location independence, it translates into a better quality of life, increased productivity and more opportunities. 29/04/2016 · For Beyond 50's "Travel" talks, listen to an interview with Matt, also known as Nomadic Matt from Boston. Imagine being able to fly anywhere in the world as often as you want - … eyes on the prize carson pdf Tag Archives: The Ultimate Guide To Travel Hacking Cheap Flights ebook pdf The Ultimate Guide To Travel Hacking Cheap Flights Traveling the world has never been as easy as it is today – or as inexpensive – if you know how to hack the system, how to trigger ridiculous discounts, and how to flood your web browser with more deals and offers then you would have ever thought existed. 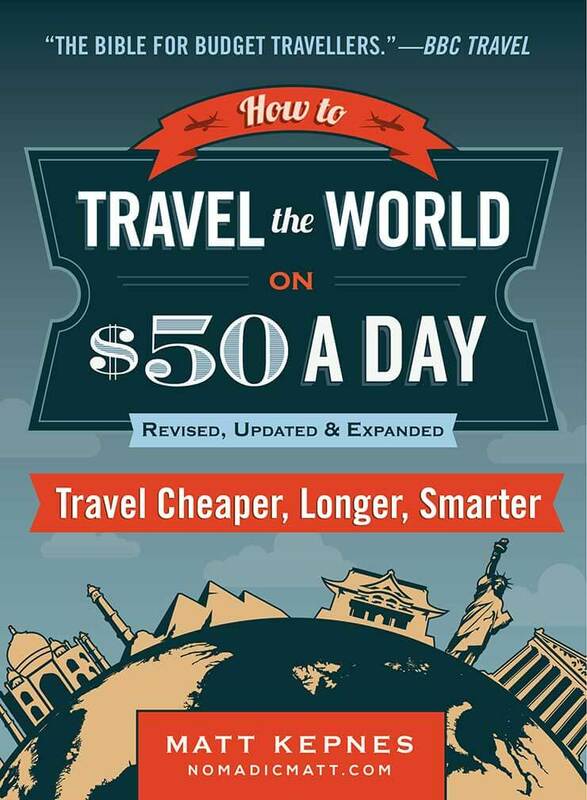 The Ultimate Guide to Travel Hacking is available, for the next 48 hours, at $37 instead of the original price of $49. Matt has a 6 month refund policy, so you can return the book if it isn’t for you. Hacking into MacBook's located in different parts of the world is a bit more involved than other methods mentioned in this article. GateKeeper , a security feature in macOS, is designed to keep shady AppleScripts from running in the operating system (shown below). The Art of Travel Hacking: A Guide for Beginners and Frequent Flyers. This book will show you how to book free trips just like Mark. Whether you are a frequent flyer or only fly once a year you will benefit from the methods in this book.